You saw the movie, now read the comics! 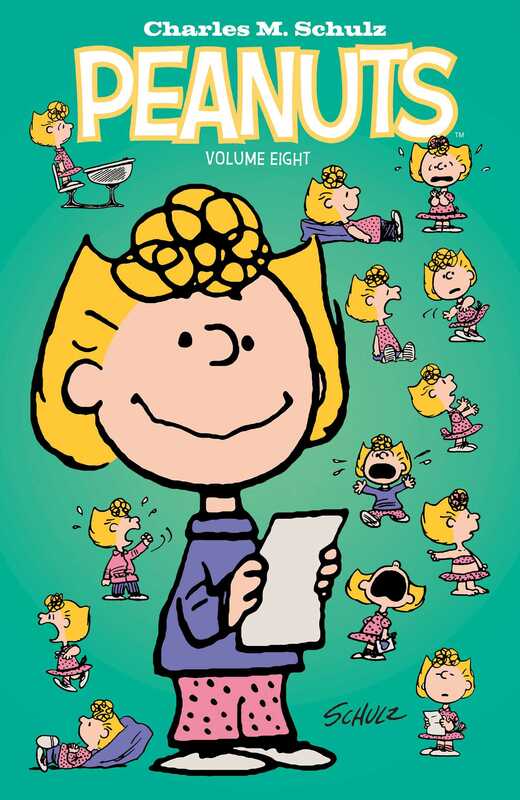 Return to the world of Charles M. Schulz with brand-new tales and all-time classics, starring the ever-lovable cast of Peanuts. Whether you take a trip with Charlie Brown to summer camp, or try to find a dance with Peppermint Patty, you will be sure to fall in love all over again with these timeless characters.